Clocking over 5,000 hours in Emergency Departments ranging from inner city regional trauma centers to rural community hospitals, Dr. Radnovich’s emergency medical experience is broad and deep. A graduate of Ohio University, he completed his Family Medicine and Sports Medicine specialty training at St. Vincent Mercy Medical Center in Toledo, Ohio. 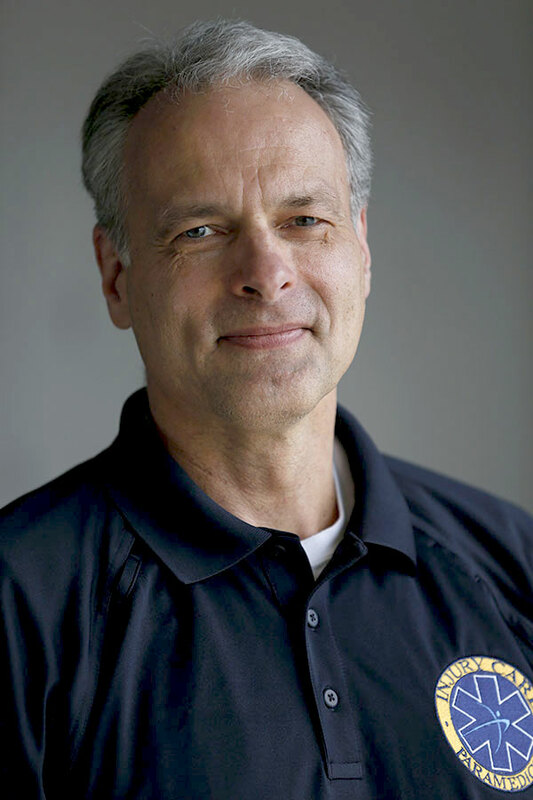 While there, he was engrossed in Emergency Medicine, working with multiple emergency departments, agencies and first responders. It was his great honor to treat both veterans and active duty members of the armed services while a physician at the Mountain Home Air Force Base Emergency Department. Dr. Radnovich worked in the emergency departments in Idaho at Mercy Medical in Nampa and West Valley Medical Center in Caldwell. He still works actively as a first responder with the Bogus Basin Ski Patrol. Dr. Radnovich was selected to be the first Medical Director for the Nampa Fire Department when they chose to add a greater range of medical care. He is proud that he assisted in staffing paramedics on fire trucks, a program that has saved lives. Dr. Radnovich started Injury Care EMS in 2009 in response to community requests for a private emergency medical services company. Scott has been with Injury Care EMS since 2014. As a former CPA in both California and Idaho, Scott has led finance teams at some of the best companies in America, including Boise Cascade, Xerox, Hewlett Packard and Solectron before joining Injury Care EMS in (need year). He spent much of his early career in Silicon Valley Fortune 100 companies. As Controller at Boise Cascade, he assisted in divestiture of the Container Division. 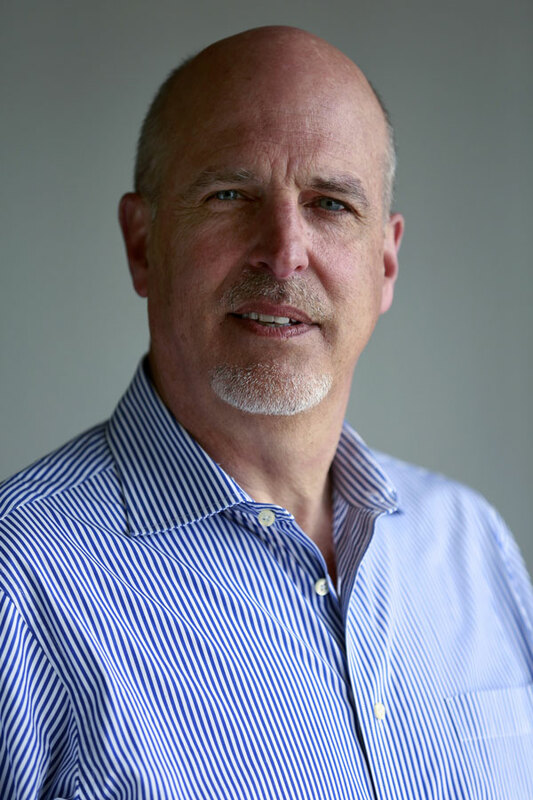 As Vice President of Finance and Accounting at Xerox Engineering Systems, Scott led both New Product Introduction Teams and the finance team of a $400 million division of Xerox. He was appointed Treasurer and managed the seven bank syndicate that financed the purchase of MCMS from Micron. Scott joined Solectron, a manufacturer of computer systems and spent nine years there helping the company grow to $15 billion in sales, holding many positions. Scott holds a BA in Business Administration-Accounting from Boise State University and is a founding member of Beta Alpha Psi accounting fraternity.